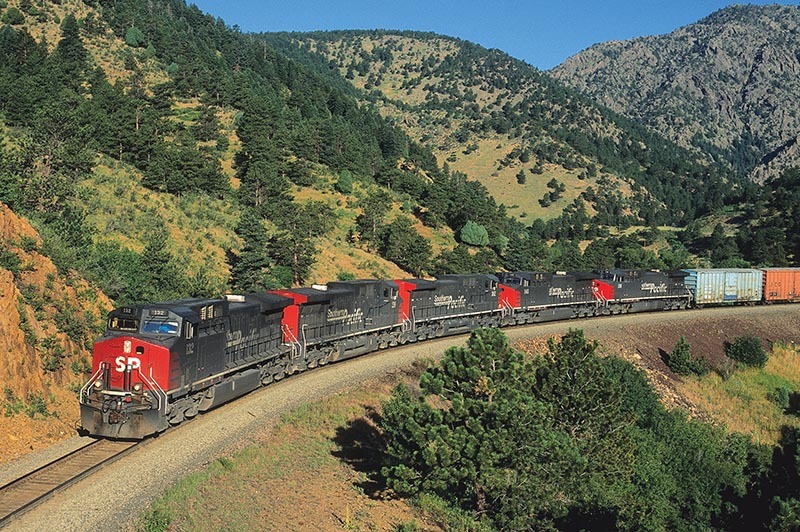 Five General Electric AC4400s provide some braking power on this eastbound Southern Pacific manifest headed downhill at Coal Creek Canyon west of Denver on July 29, 1995. “Oh my gosh! They’re big and beautiful!” That was my first reaction when I saw 11 sparkling bright Southern Pacific AC4400CW locomotives at the former Rio Grande yard in Minturn, Colo. It was the sunny afternoon of August 1, 1995. For the next year, I would make these engines the frequent target of my cameras while on vacation in Colorado and back home in Kansas. These powerful high-tech monsters, some equipped for distributed power operation, would augment Southern Pacific’s aging diesel fleet while improving performance, especially on heavy unit trains. The ACs would continue to earn their keep after the 1996 merger with Union Pacific and after the August 1997 shuttering of Colorado’s Tennessee Pass line. For me, however, the glory days were those early times in 1995 and 1996, before road and tunnel grime coated them — back when the SP AC4400s were new. In 1994, the Southern Pacific engine fleet did not look so good. 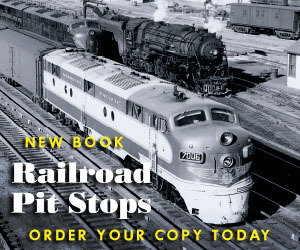 Many of its locomotives were worn out and poorly maintained. Much of the Rio Grande motive power (whose owner, Philip Anschutz, had purchased the SP in 1988) was aged with heavy layers of dirt and tunnel grime. 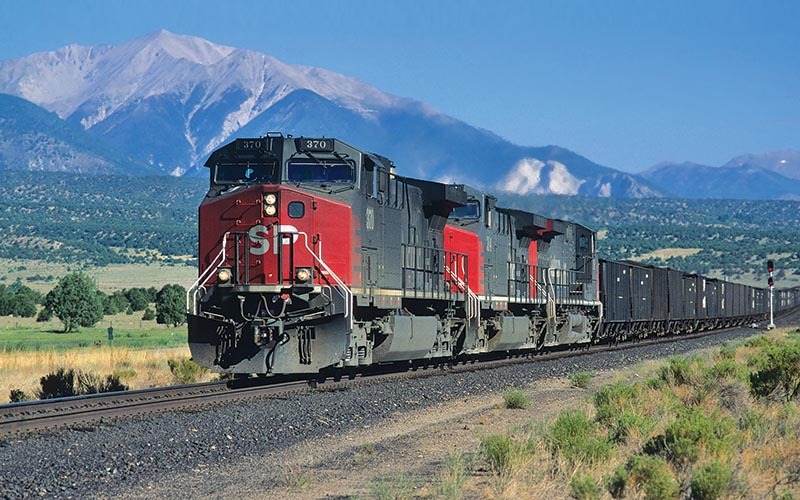 During my 1994 visit to Colorado, I wrote in my trip log, “Never have I seen such a high percent of a railroad’s locomotives so dirty and faded!” It seemed to me the only reliably clean engines were the Conrail locomotives that SP was leasing to ease its power shortage. 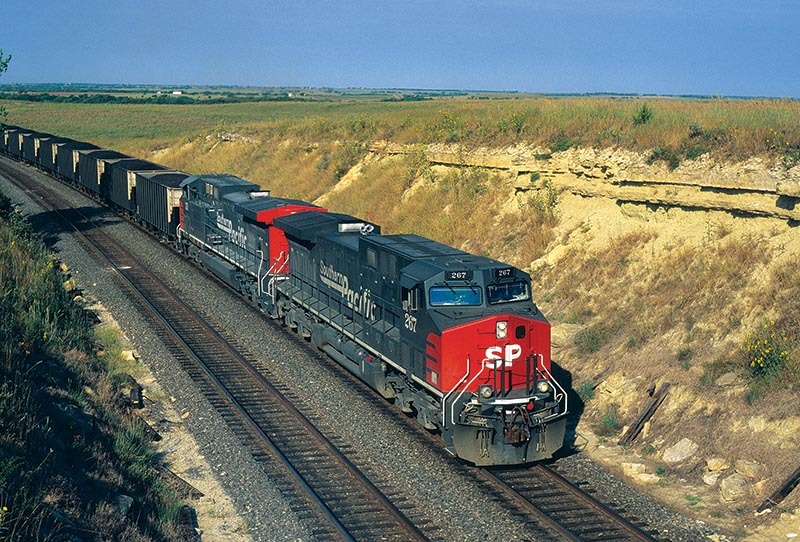 ABOVE: Southern Pacific AC4400s 267 and 351 are on the point leading eastbound loaded coal Train ARSGC near Herington, Kan., September 17, 1995. This situation changed in 1995 when Southern Pacific placed an order for 279 units from General Electric; they began arriving that May. Rated at approximately 4,400 hp each, the AC4400CWs used alternating current traction motors instead of the more common direct current type. Riding on three-axle trucks and featuring wide “safety cabs,” these new locomotives were reliable and capable of enormous pulling power at low speeds. This last feature was perfect for hauling heavy unit trains over stiff grades, which were common on the old Rio Grande routes, and whose coal loadouts were very busy during this time. Another important feature of some units (79 of 279) was that they were set up for distributed power operation. This innovation, which other railroads like Union Pacific, BNSF, and Kansas City Southern adopted in the late 1990s, allowed the engineer to control (via wireless signals) the throttle and brake positions of crewless remote units in the mid-train and/or rear position. In some locations, the DP-enabled AC4400CWs allowed for much more efficient operations. One example comes from my conversation with the Phippsburg yardmaster in August 1995. On the Colorado Craig Branch, instead of eight older EMD locomotives and three separate crews taking a 105-car coal load from Phippsburg to Denver, just five AC4400s and one head-end crew did the job, and in half an hour less time. There is a bit of grime on the nose of 370 as it leads eastbound loaded coal Train SNHVC (Skyline Mine, Utah–Havana, Ill.) at Brown Canon, Colo., on August 16, 1996. There were some bugs, but perhaps no more than usual for brand-new diesels. 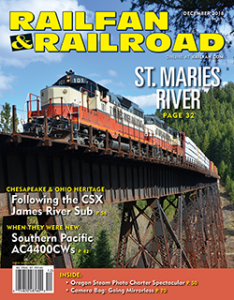 I remember that on my visit to the Craig Branch in August 1995, SP 201 would not load while trying to help pull a heavy coal train, the AIICC (Axial Mine–Illinois Central connection). The Phippsburg-based diesel mechanic diagnosed the problem as a clogged fuel filter. On several occasions in Kansas and Colorado, I saw a big ball of flame in a lead unit exhaust when the hogger notched up the throttle from a dead stop. A friend living in Minturn noticed the same thing on occasion with the new units.